As winter fades and sunshine begins to take over, many destinations truly start to come alive. In between winter and summer peak seasons, tourism slows down lowering travel rates and milder temperatures mean you can really enjoy the surrounding culture and environment. These spring getaways should added to your bucket list! 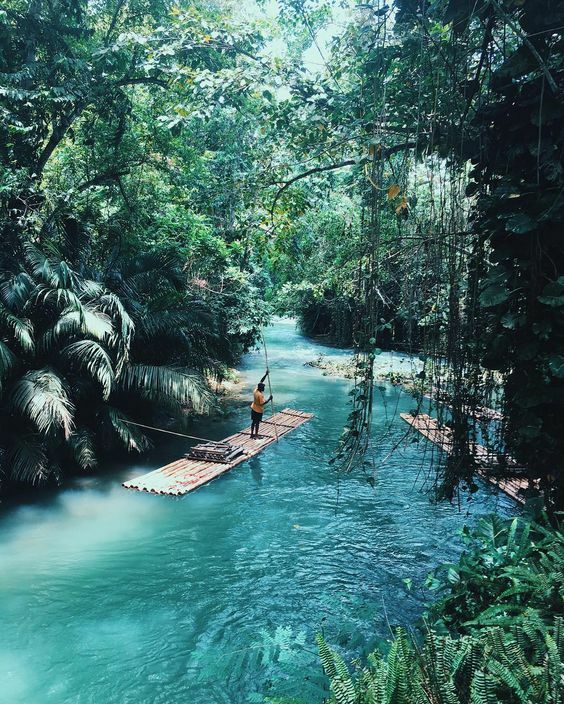 Whether you're traveling solo, with your partner, friends, or family- these places will cure your wanderlust. If you love the water, this is the spot for you! Whether you find yourself lounging in a hammock or playing water sports- the water here is world class. 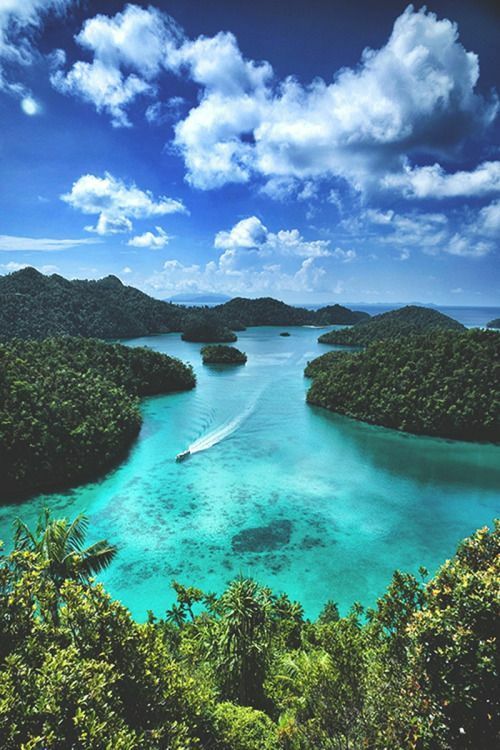 If you're yearning for an unforgettable experience and love island hopping, Thailand is the place for you! Each island offers unique adventures and food. 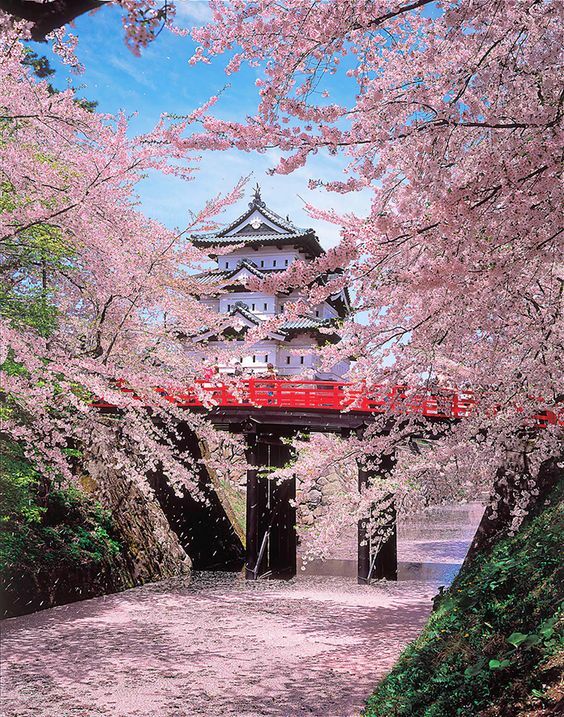 Whether you visit to view the blooming cherry blossoms or experience the lively festivals, Japan is a popular destination for spring season vacations. March introduces the dry season and celebrations of the new year (Balinese New Year). This is the best time of the year to explore the city of Buenos Aires. The fall foliage fills the city streets and liven the exciting local festivals!